How Far is Jatti Dwarakamai? Our technological expertise, inherent unassailable quest for exacting quality standards - be it sourcing of materials, men or technology and our aesthetic sense for parameters that set the standards of ‘GOOD LIVING’, envisions in use, the wherewithal and apt technology and ‘spirit de corps’ team work needed for crafting the exquisite modern Villas of ultimate comfort at JATTI DWARAKAMAI. While there is harmony in the external visual appeal, each Villa is built with an exclusive and unique design, adhering to Indian Vaastu culture. 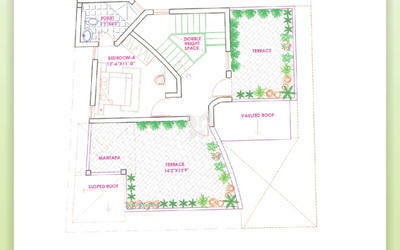 Project JATTI DWARAKAMAI which is spread over an area of more than 7000 sq. mt, houses 25 homes. What is more heartening to the resident is that the built up area in the entire campus is less than 50% of the total. The rest is pure nature. 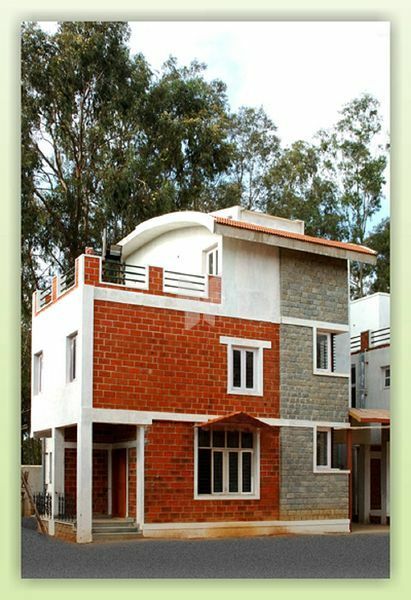 JATTI DWARAKAMAI is designed and destined to provide a kind of neighbourhood which will form a community of mutual sharing of thoughts and affection, yet maintaining the family privacy.